You’ll love these mobile technology tools, too! If you’re reading this post, it’s likely because you’ve already got the real estate mobile app on lockdown and are now looking for a few more tech tools to enhance your business’ professionalism. 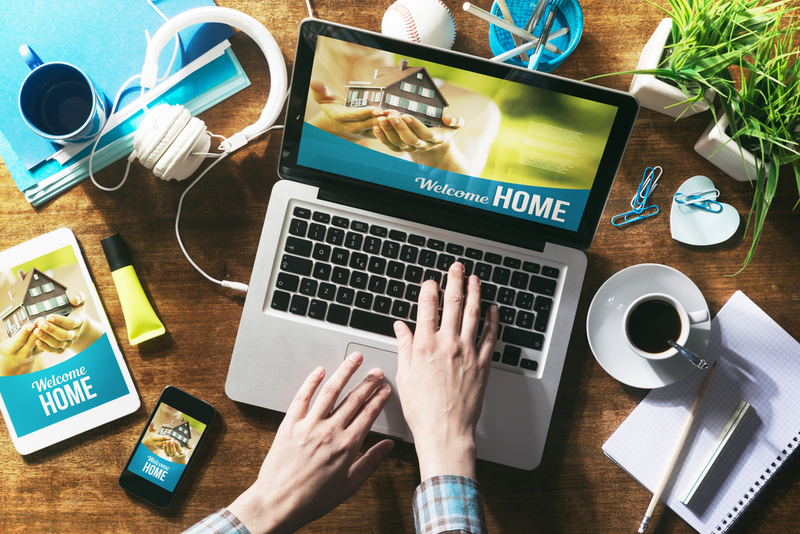 Many of the mobile technology tools out there are used to make completing the home-buying process much easier for both you and your potential homeowner. Below are three tech tools that will surely make the home-buying process run smoother for everyone. You’ve probably heard of other professionals or homeowners raving about DocuSign. Why? Because it makes signing large amounts of paperwork easy peasy! If there’s one thing our industry is known for, it’s paperwork, and If there’s one thing that our clients hate, it’s paperwork. Cue DocuSign to the rescue! Before you get those first eSignatures with DocuSign, it’s time to get some action through the doors of your listings. You could do it the old-fashioned way and use social media or another website to promote your listings, but why use a chisel and hammer when you could use mechanical pencil? “ShowingTime is an agent tool that lets you outsource some manual tasks that can become tedious,” says Inman. Managing showings and schedules can be manual — going back and forth on times, availability, etc. While Evernote is a great mobile technology tool for real estate professionals, it almost goes without saying that Evernote is simply one of the best productivity apps for all industries. Some call it a great note-taking tool, and others call it an organizational app, but it really does it all. Inman mentions that Coldwell Banker Sharon McCarthy Steele of Coldwell in Westfield, New Jersey, uses Evernote in conjunction with DocuSign, as many agents nationwide do. This entry was posted in mobile technology, mobile technology tools. Bookmark the permalink.